Unfortunately, the photos from the most recent reunion didn’t turn out. Dave’s class, class of 1966, is celebrating an important milestone—2016 marks their 50th reunion. Happy 50th to all our members of the class of ’66! 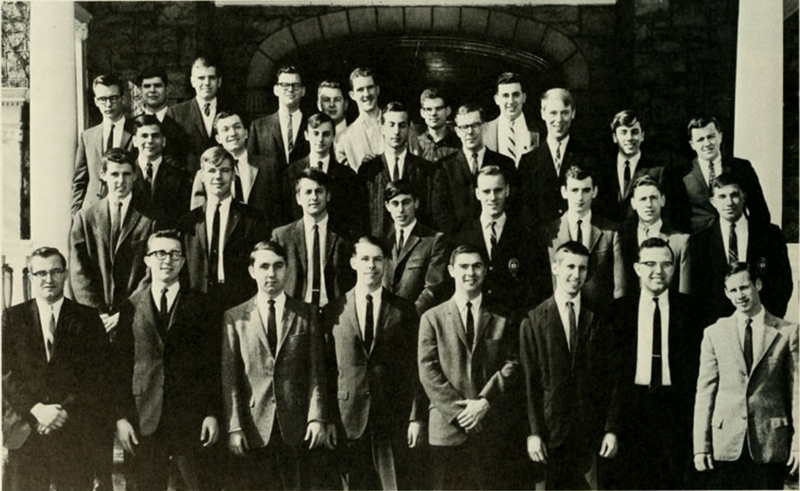 For those of you in the class of ’66—or any other year celebrating reunions (years ending in 6 or 1)—let us know why you’re proud to be a member of Lambda Chi by logging in to the website and commenting on this discussion board or replying directly to this email.